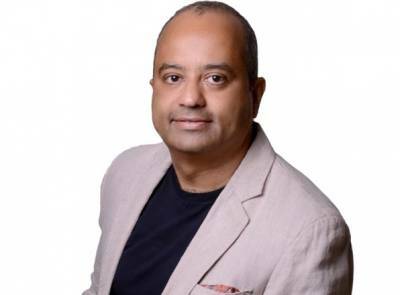 CVL Srinivas will be taking over the WPP India Country Manager position from Ranjan Kapur. This will be in addition to Srinivas’ responsibilities as CEO, South Asia at GroupM. Kapur will continue as Chairman of WPP India, helping Srinivas and focusing on his schools and foundation initiatives, which have been extremely successful.